Feel sick or nauseous at the sight of blood? Feel lightheaded when observing an injection or surgery? Feel extreme fear at the prospect of getting injured or undergoing medical procedures? If you answered YES to any of the above questions, you may have a blood-injection-injury phobia and you may be eligible for our study. What is a blood-injection-injury phobia? Blood-injection-injury (BII) phobia is characterized by intense fear and disgust when confronted with the sight of blood or blood related events such as needles, injections, operations, and injuries. Individuals with BII phobias may avoid situations that involve blood or injury, and they often avoid preventative health care for fear of having to experience or look at blood. Can this phobia be treated? The most common treatment for specific phobias, including blood-injection-injury phobia, is cognitive behavior therapy, or CBT. CBT aims to slowly and safely expose a person to the feared situation or stimulus. Through this exposure-based treatment, the individual repeatedly approaches the fear-provoking situation until it no longer produces a strong fear reaction. CBT is successful in alleviating the distress associated with BII phobia, and the individual learns there is nothing to fear. Studies have shown that a single session of exposure-based treatment is effective in reducing BII phobias. Here at Northwestern, we are currently conducting a study for individuals with BII phobia. If you have fears related to blood, injections, or injuries and are interested in receiving free treatment, we invite you to participate in our study. Please contact the study coordinator, Nehjla Mashal, at nehjlamashal@u.northwestern.edu or (847) 467-1273 for more information. 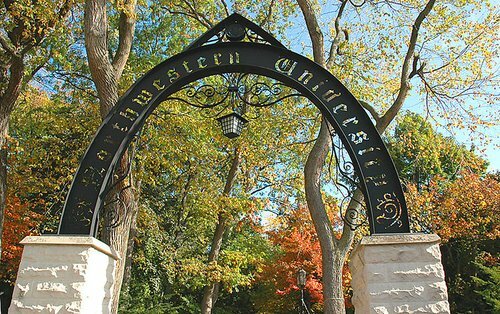 This study has been approved by the Incident Review Board (IRB) of Northwestern University. The reference number is: STU00028740.